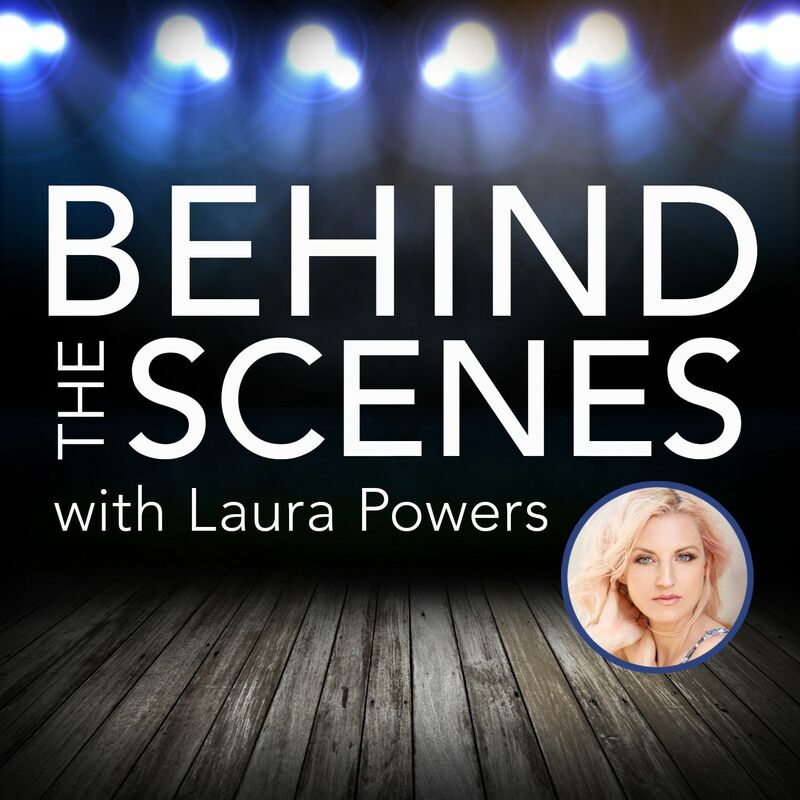 This podcast gives a behind the scenes look at show business. Laura Powers interviews writers, actors, directors, musicians and fascinating people in the entertainment industry. Karissa Tuthill Akin co-founded Après Visuals video production studio based in Jackson, WY with Amon Barker. The two were first introduced through their mutual love of the outdoors and soon realized their unique talents made a great team. Karissa studied marketing and was drawn to the creativity of production. Since beginning they have had the opportunity to bring on other inspiring creatives, travel to far out locations, and work with major clients. Après Visuals approaches every project with a true passion for collaboration and a great attention to detail. She also co-directed A Grand Journey which will be presented at Sundance. Learn more at https://www.apresvisuals.com/ and find them on social media @apresvisuals. To find out more about Laura and her work please visit her website at www.laurapowers.net. You can also find Laura on twitter @thatlaurapowers, on Facebook @thatlaurapowers, and on instagram at laurapowers44.